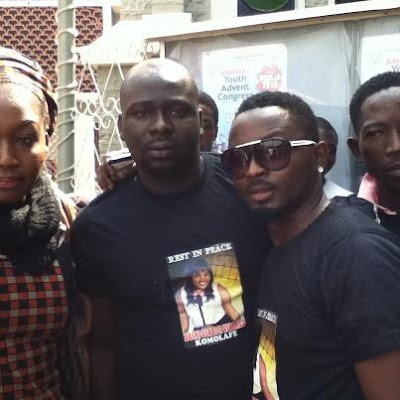 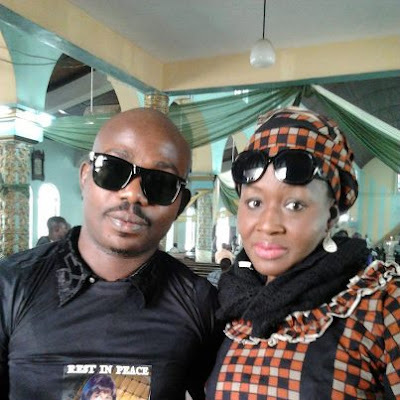 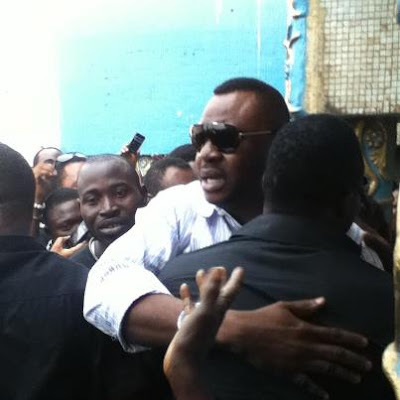 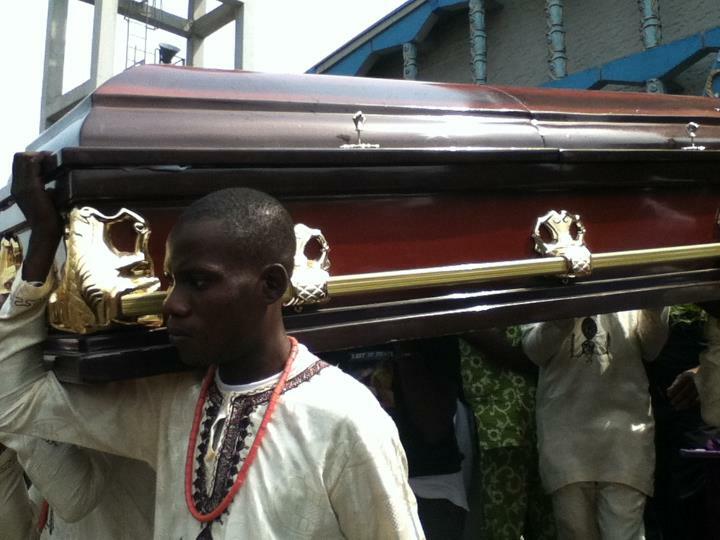 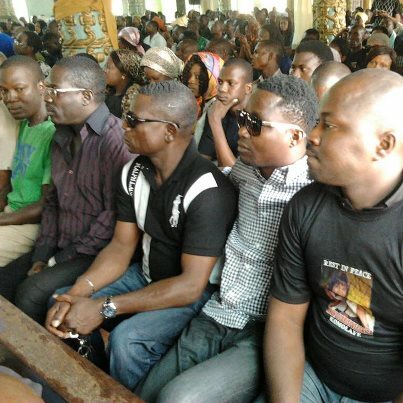 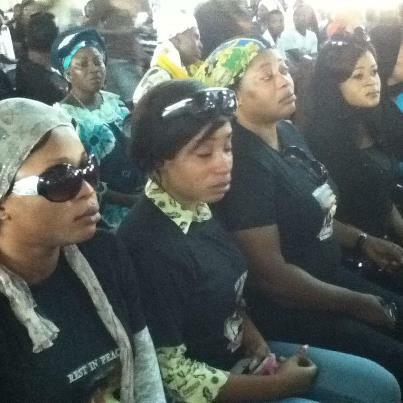 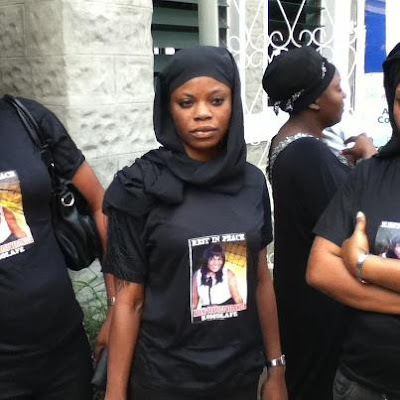 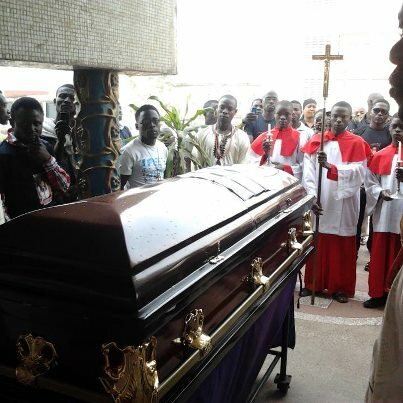 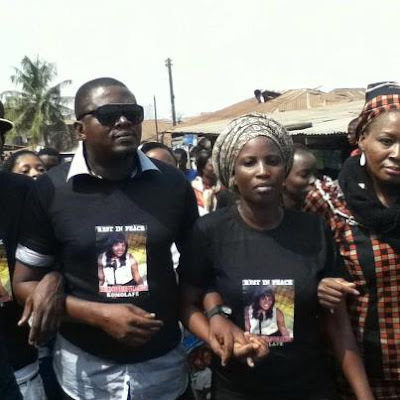 Yesterday, January 4, 2013 was a sad day for the Nollywood and Bisi Komolafe’s family as she was laid to rest in Ibadan. 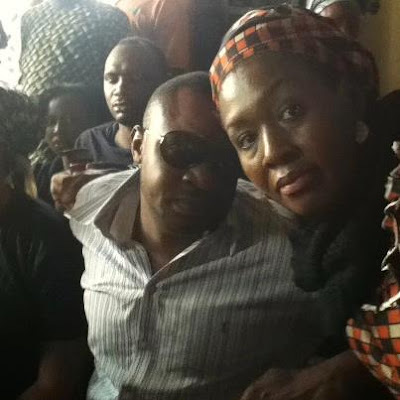 Komolafe, who was said to have been four months pregnant was for a few days on admission at the University College Hospital, Ibadan and reportedly responding to treatment before her health condition suddenly relapsed. 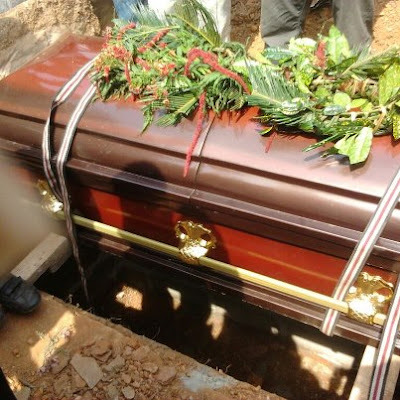 Her body was received from the UCH mortuary in the morning by members of the Association of Nigerian Theatre Arts Practitioners (ANTP). Many of Komolafe’s colleagues turned up at the burial ceremony to pay her their last respect. 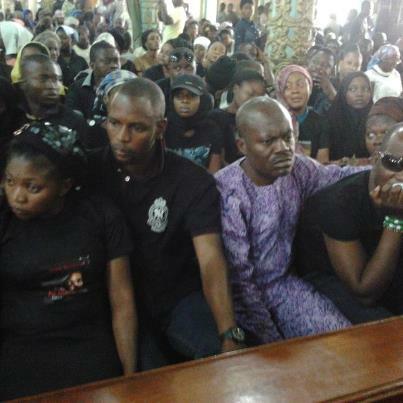 They include Yinka Quadri, Bimbo Oshin, Moji Olaiya, Ayo Adesanya, Muyiwa Adekola, Femi Adebayo, Toyin Adegbola, Tayo Adeleye and Toyosi Arigbabuwo. 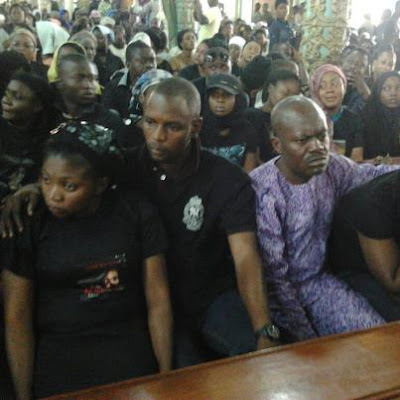 Others present at the event were the Governor, ANTP, Lagos State, Akeem Alimi Jibola Dabo, Ireti Osayemi, Razaq Olayiwola, Sunny Alil, Fathia Balogun, Yomi Fash-Lanso and Taiwo Hassan. 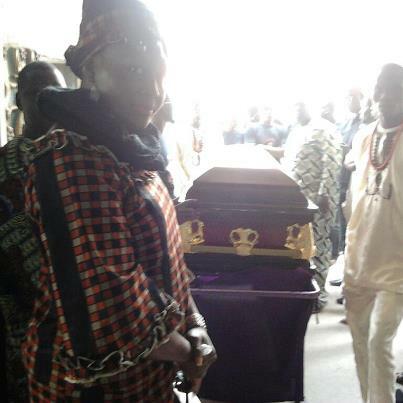 Komolafe was finally laid to rest at the Catholic Church Cemetery in Oke Are with tears flowing freely from friends, family and colleagues.